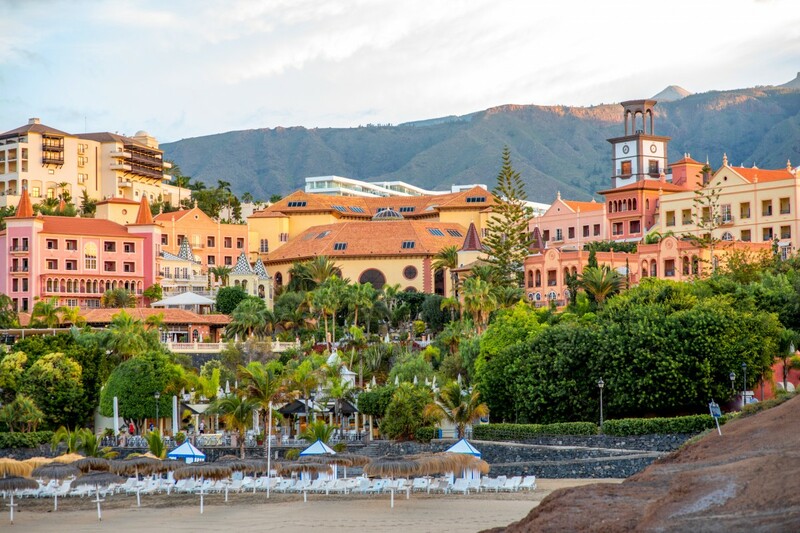 Los Cristianos was once a tiny fishing village, now one of the most favoured holiday spots on Tenerife. Families and beach worshippers will like its long crescent of sands fringed with pavement cafes, whilst those who simply want to shop, eat and chill out will enjoy the easy-going, pedestrianised centre and harbour area, the latter home to some splendid seafood restaurants. A few lively music bars provide most of the nightlife, but if you wish something a lot heavy then Las Americas is just a short taxi ride away.